Cisco has made a bet that the future of unified communications will be in natural voice recognition and has put its money where its mouth is with an acquisition of San Francisco-based startup, MindMeld. The terms of the deal will see Cisco acquire MindMeld for $125 million in cash and assumed equity awards. 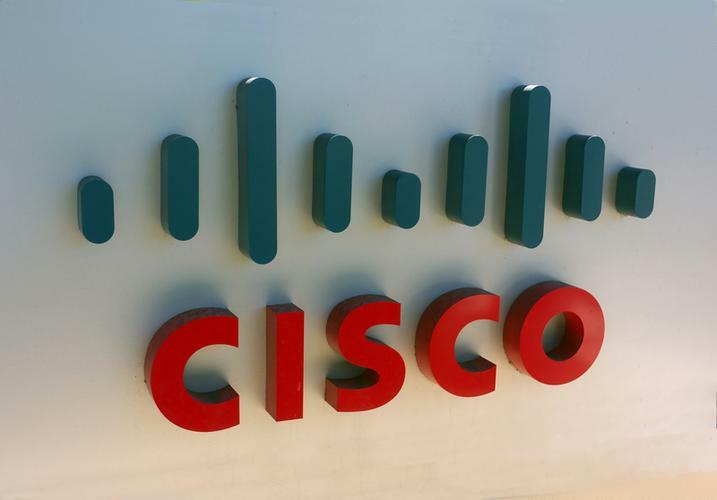 The acquisition is expected to close in Cisco's fourth quarter of fiscal year 2017, following customary closing conditions and regulatory review. Cisco’s third acquisition in two weeks brings a new conversational platform based on natural language understanding (NLU) that the vendor said it will add to its Collaboration suite, adding new conversational interfaces to our collaboration products starting with Cisco Spark. Natural voice recognition is very much in vogue in the tech industry at present with recent pushes from Amazon Web Services (AWS) and Microsoft into the space. Improved customer experience is the goal for all three, but while the two cloud giants have encouraged their partner communities to play with their platforms, Cisco will likely keep a lot of its APIs under wraps. “We realised that to really enable our customers to have more natural, conversational interactions in our enterprise collaboration tools, we’d have to do more for them, and do more of the heavy lifting,” Cisco IoT and applications group VP, Rowan Trollope, said. Cisco said users will be able to interact with Cisco Spark via natural language commands, providing an experience that is highly customised to the user and their work. Founded in 2011, MindMeld developed an intelligent conversational interface for companies to interact with their customers across multiple devices or applications. The platform ingests customer data and creates a natural language model, which can be tailored to a customer's need. MindMeld also delivers a dialog manager that enables a computer to respond to user requests through chat and voice applications in a "human-like fashion," according to a company statement. This capability can be integrated with Cisco’s chatbot technology and increase the avenues for customer engagement. Read more ​Secret Reseller - Can Spark Board change the game for Cisco? “I’m excited for the potential represented by the MindMeld team and their technology, coupled with Cisco’s market-leading collaboration portfolio, to enable us to create a user experience that is unlike anything that exists in the market today,” Salvagno added. “Together, we will work to create the next generation collaboration experience.